Black Hawk Paint: October, 2008, acrylic on canvas. 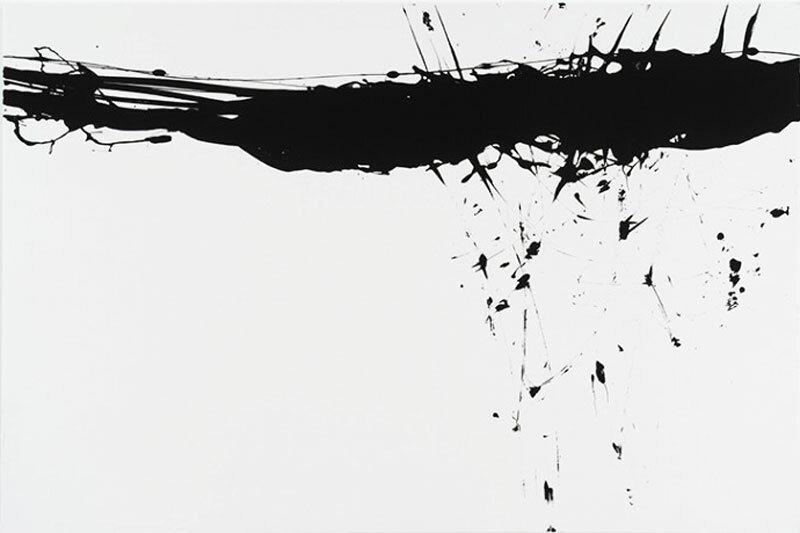 Black Hawk Paint is a mechanically assisted series of action paintings that Wagenknecht started in 2007. She creates them with small scale drone aircraft, and in the process, utilizes simple flight commands such as ‘barrel roll’, ‘take off’ and ‘land’. Also at Popular Science, Kelsey D. Atherton reports that falcons could be trained to take down drones.